Contrary to popular belief, IKEA can get pretty expensive. You find something that comes pretty cheap, but then, you decide that your GORF will look good with the BLERGH, and you really need the SPLOOF to tie it all together. 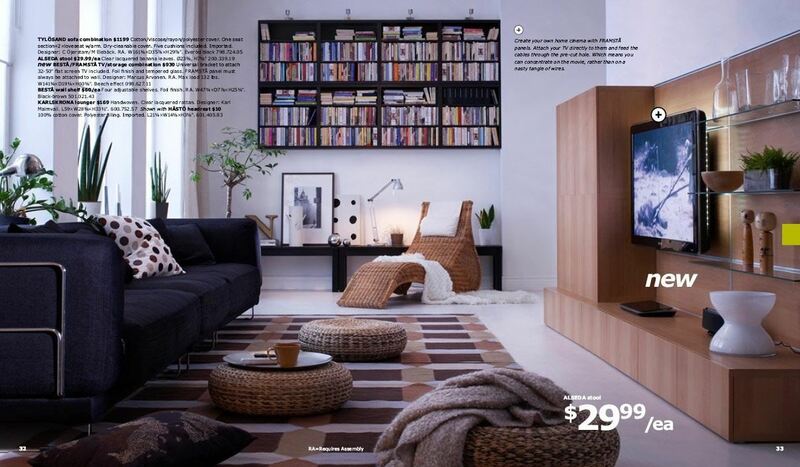 Pretty soon, your living room looks like an IKEA magazine ad, and your bank account has seen better days. Instead of spending so much money at IKEA, why not build your own pieces of furniture? After a recent move, industrial designer Adrian Candela realized he had a substantial amount of cardboard, so he put it to good use. Instead of wasting any more money on furniture, he decided to turn all of the cardboard boxes into furniture pieces, including this nightstand. All he used were a few sheets of cardboard, an X-Acto knife, a pencil, a triangle (optional) and a cutting board. The plans for this simple nightstand can be found on his website. The possibilities with cardboard and furniture are endless, as YouTube user ObviouslyBenHughes shows us how to make a simple cardboard chair that not only holds up to 180 lbs, but also holds drinks and magazines (and looks pretty great doing it). If that doesn't satisfy your cardboard furniture design needs, head over to Cardboard Furniture's YouTube channel, which details how to make different cardboard pieces such as this corner bookshelf. Get creative and save up all those boxes you get from Costco. You never know...it could become your next bed frame.